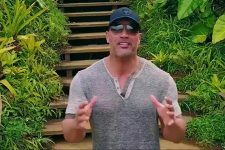 Dwayne Johnson Talks Black Adam After Shazam!.. 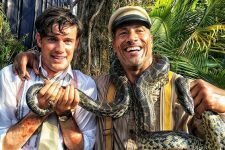 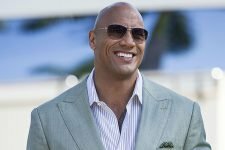 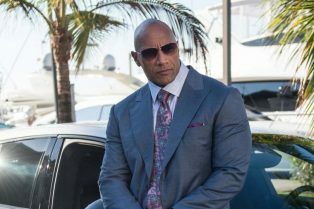 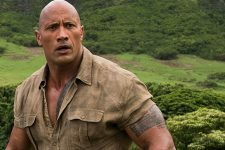 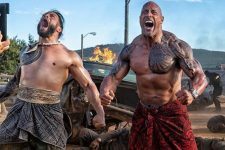 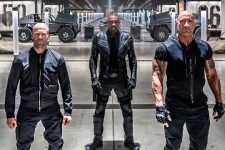 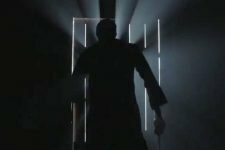 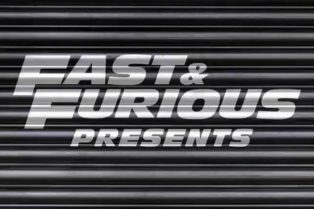 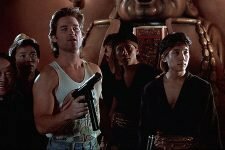 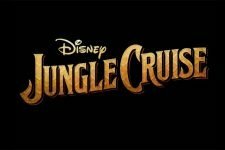 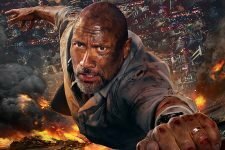 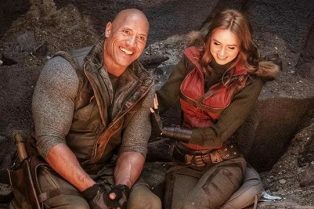 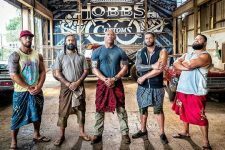 New Jumanji 3 Behind-the-Scenes Photo Reveals..
Hobbs & Shaw Trailer Tease Debuts, Full ..
Paige and Zak Meet The Rock in New Fighting w..
Hobbs & Shaw speeds into theaters on August 2, 2019. 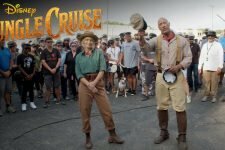 The actor will lead a disruptive band of legendary folklore heroes from around the world!